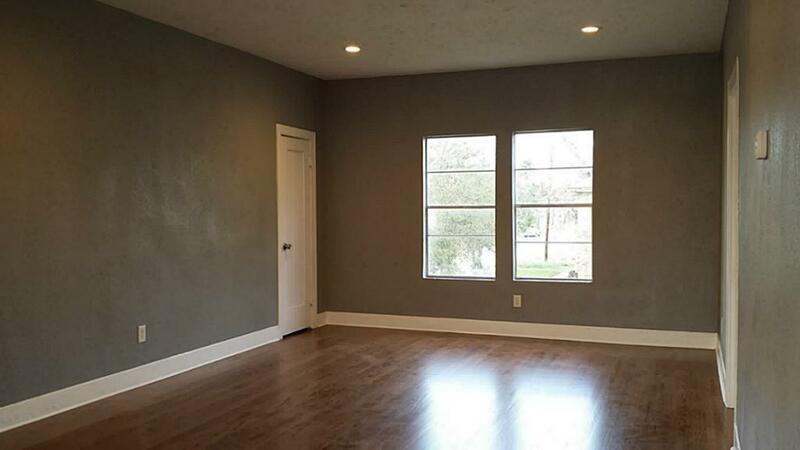 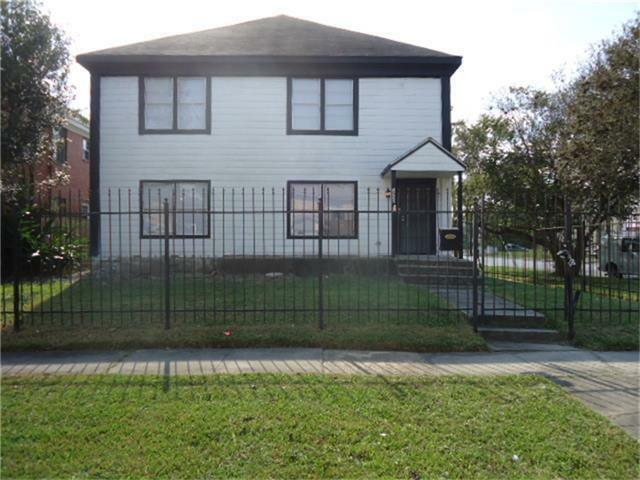 Don't miss out on this nice 2 bedroom duplex property located near the Medical Center, Downtown Houston, University of Houston, Texas Southern University. 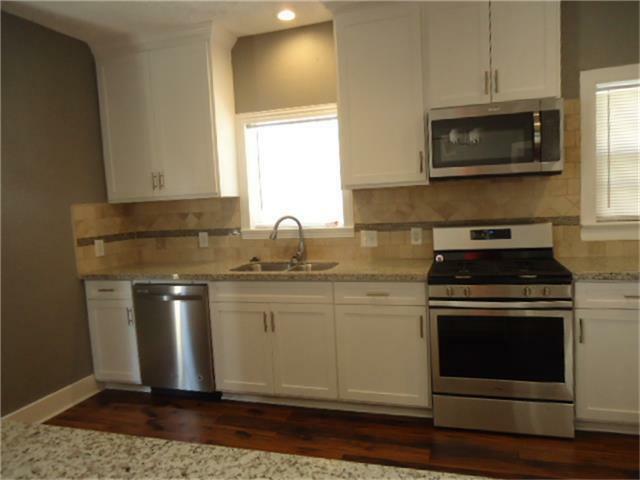 Features include updated kitchen with granite countertops, ceramic tile flooring, laminate flooring in kitchen, refinished hardwood flooring in living and dining, kitchen backsplash, stainless steel appliances, built in microwave. 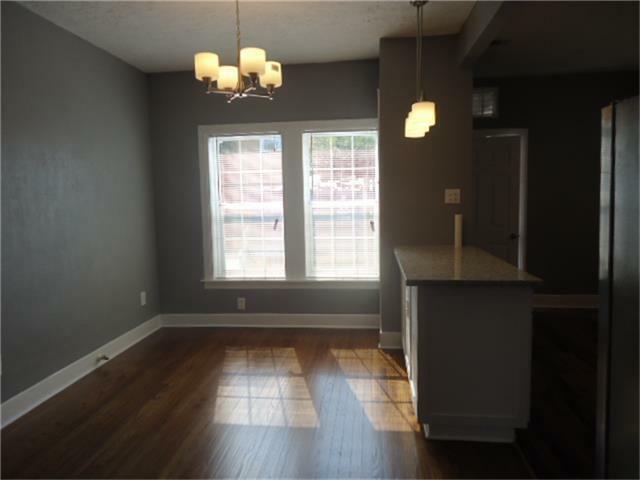 Unit comes with washer and dryer.